Chase credit cards are some of the most attractive cards on the market. They are issued by JP Morgan Chase which is one of the largest banks in the United States. They offer a card for just about any need you may have, whether it be cash back, airline rewards, 0% introductory offer, hotel rewards, a balance transfer, or a card for your small business. If you are looking through Chase’s portfolio of credit cards, you may be a little confused when comparing the Chase Slate card to the Chase Freedom. Which one is the better card? Which card should I apply for and use? 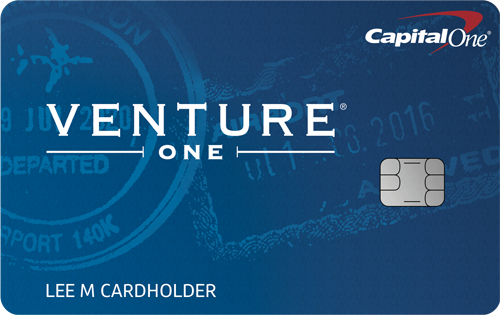 Let’s take a look at each of the many attributes of these two credit cards. The Chase Slate card gives new cardholders a very attractive introductory offer. You receive an introductory offer of 0% APR on purchases and balance transfers for 15 months. Then, the ongoing APR ranges between 12.99% to 22.99%, depending on your credit worthiness. 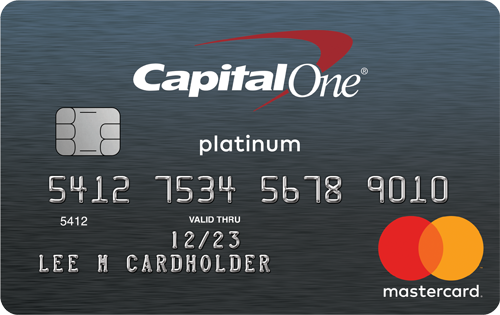 The Slate card is the only Chase credit card that provides its customers with free access to their FICO credit scores. This helps cardholders keep track of their credit worthiness as well as fluctuations in their score. In addition, the Chase Slate card gives access to a Credit Dashboard, a graphic look at how that credit score has varied over a 12-month period. Chase also gives some insight on what factors make up a person’s credit report so they can strive to enhance their credit worthiness. The Chase Freedom card also comes with a 0% introductory APR on purchases and balance transfers for the first 15 months. After this introductory period, the ongoing APR is anywhere from 13.99% to 22.99%. The Chase Freedom is a very attractive rewards card. It gives 1% cash back on all transactions and 5% back on up to $1,500 spent each quarter in certain categories. During the second quarter of 2015, consumers can earn 5% on any transaction at Bed Bath & Beyond stores, H&M, Overstock.com, as well as all restaurants. But it’s the cardholder’s responsibility to go online to register for these bonus rewards every quarter. 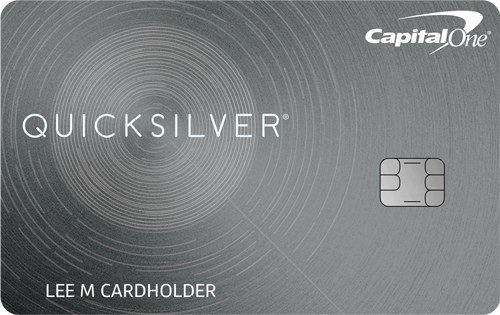 The card currently has a sign-up bonus of $100 in cash back after a new cardholder spends $500 in the first three months of card ownership. In addition, you can earn another $25 if you add an authorized cardholder who makes a purchase within those first three months. * No Annual Fee. Neither one of these cards has an annual fee. * EMV chip. Both cards have an embedded chip to help strengthen the card’s security. This is also very helpful if you use a credit card for overseas transactions. * Fraud Protection. Chase offers a zero liability policy on any charge made if either card is ever stolen and used in fraudulent transactions. * Blueprint Program. Both cards are part of the Chase Blueprint program, tools that help cardholders manage their debt as well as reduce their interest charges. But there are significant differences. The Chase Slate card is aimed at people that are in debt and need to transfer a balance from one card to another. Since you can do so without a balance transfer fee (if done within the first 60 days of card ownership), the Chase Slate is probably the best balance transfer card on the market. In fact, the Chase Slate card was named as the best balance transfer card by Money Magazine for two consecutive years. As such, it does not offer any type of rewards program. But people who are looking to pay down their credit card debt don’t need to worry about earning rewards on their purchases; they just need to pay off that balance as fast as they can. The Chase Freedom is one of the best rewards cards in the industry. If you do not carry a balance from one month to the next, then you should get a strong rewards card so you can make money on each purchase. The revolving 5% categories and attractive introductory bonus makes the Chase Freedom card a very lucrative rewards card. Which card is better for you? It will depend on what kind of credit card consumer you are. If you have credit card debt and are looking to transfer your current balance onto a new card, the Chase Slate is a fantastic balance transfer card. If you pay your credit card bill in full each month, then the Chase Freedom and its rewards program is the card for you.